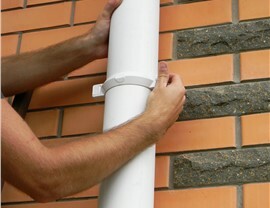 We help you protect your local home with durable, stylish gutter systems backed by a quality guarantee. Do you have water pooling around your home’s foundation after a heavy rainstorm? Then you might be dealing with a less-than-adequate gutter system—leaving your siding, roofing, and home structure vulnerable to serious water damage! The best way to ensure that your home is protected in even the heaviest rain is to upgrade to high-quality gutters that are built to last, and that’s what you’ll find with a gutter installation from Cochran Exteriors. As your trusted choice for professional Indianapolis remodelers, we offer the innovative, high-performance gutter systems needed to protect your local property, while also adding to the overall curb appeal of your exterior. 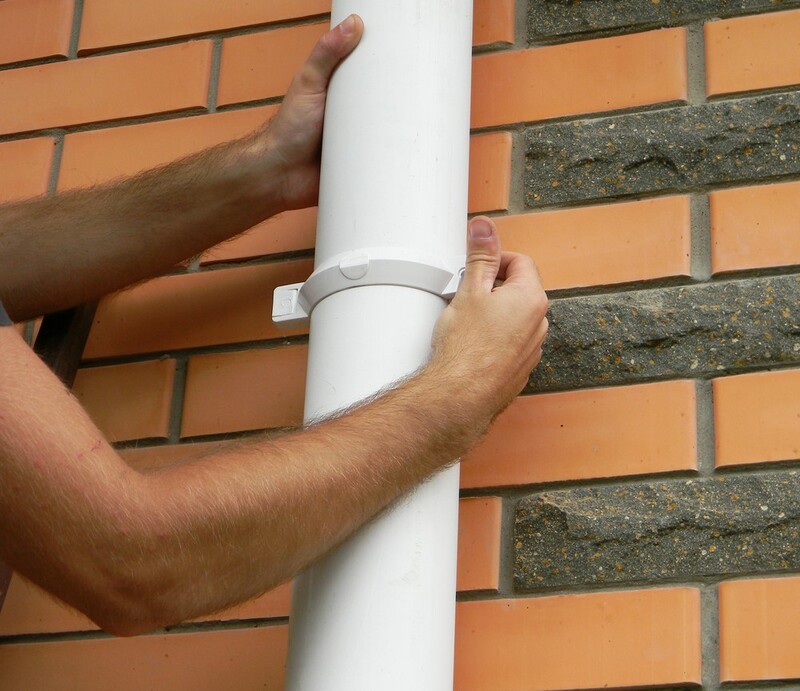 Thorough Inspections: By investing the time to take accurate measurements of your home and examine your current system, we can ensure that you get the ideal gutters for your property. 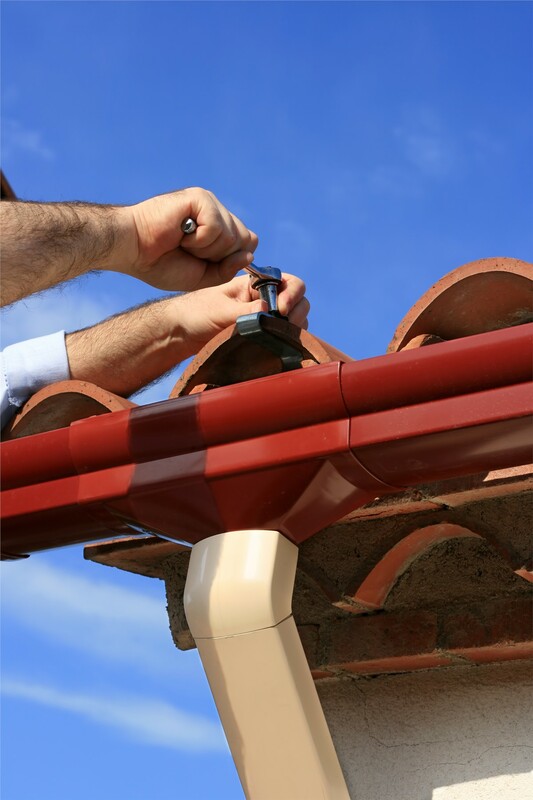 Customized Products: We offer innovative gutters in a wide range of materials, designs, and sizes to get you the one-of-a-kind product you need to blend with your home’s exterior. 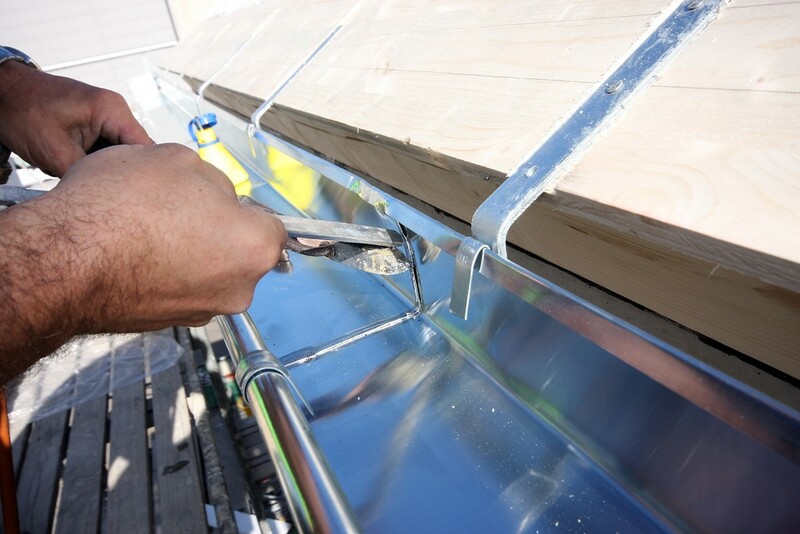 Superior Quality: All of our gutters are engineered for strength and weather resistance, while also being watertight and durable enough to hold up to the harshest weather. 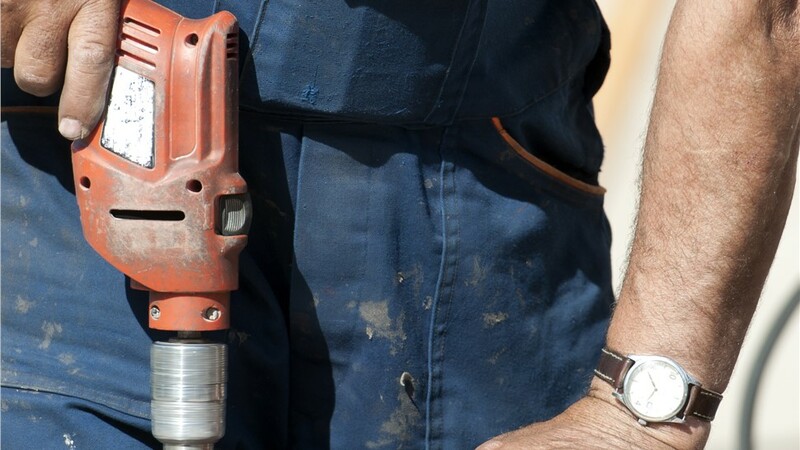 Full-Service Support: By offering complete clean-up services, debris removal, and long-term warranties, we are the gutter installation company you can trust for an exceptional experience from start to finish. 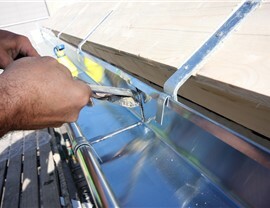 Find Out More About Our Expert Gutter Installation Services in Indianapolis Today! 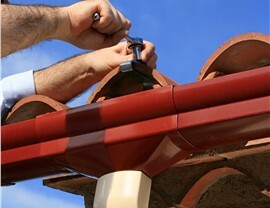 If you suspect an issue with the gutter system of your home, time is of the essence to get the problem resolved before the next rainstorm hits, and Cochran Exteriors is here to handle all of our needs for high-quality gutters in Indianapolis. 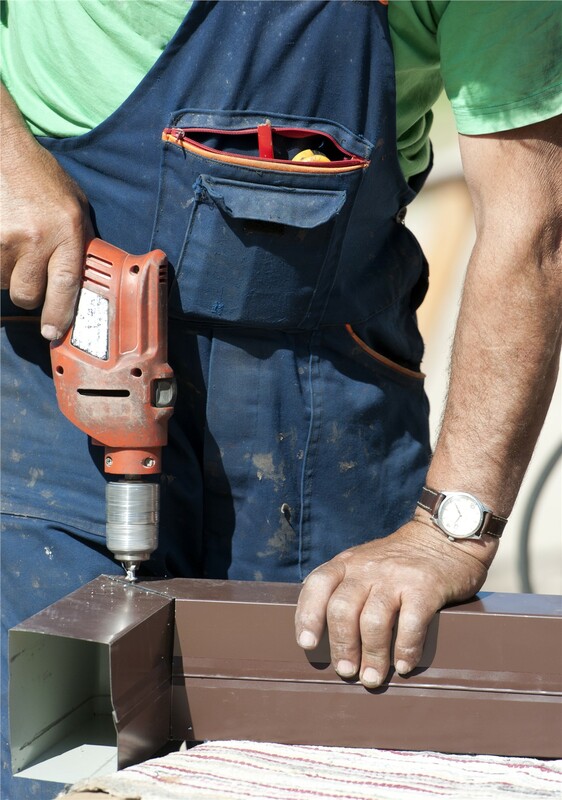 To learn more about our products and professional installation services, give us a call today. You can also get started by filling out our online form now to request a free price quote and no-obligation consultation.